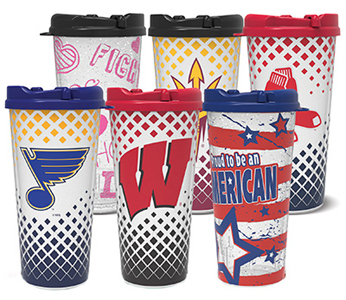 Support your favorite team with our Officially Licensed options, including NCAA, MLB and NHL. Request (1-866-826-0944) 1 brochure for each fundraiser participant. Participants take orders and collect payments. Tumblers will be delivered and participants deliver to their customers. You have several options of payment. You can pay by major credit card, Pay Pal, or School Purchase Order. If paying by mail, you can also use a check, money order, or certified check. 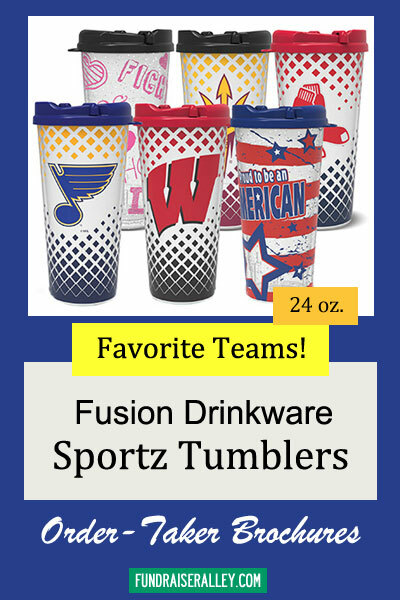 Order custom tumblers with your team logo and sell at sports games and events. Take orders for tumblers at games and events. 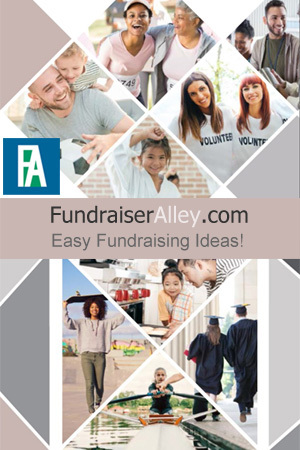 If you are interested in finding out more information about any of the products offered on this site, be sure and Request a Free Fundraising Info Guide today.